Love your body like your life depends on it – because it does! Amazing things will happen in your life when you love your body completely. You are enough! And only you have the power to love yourself fully. 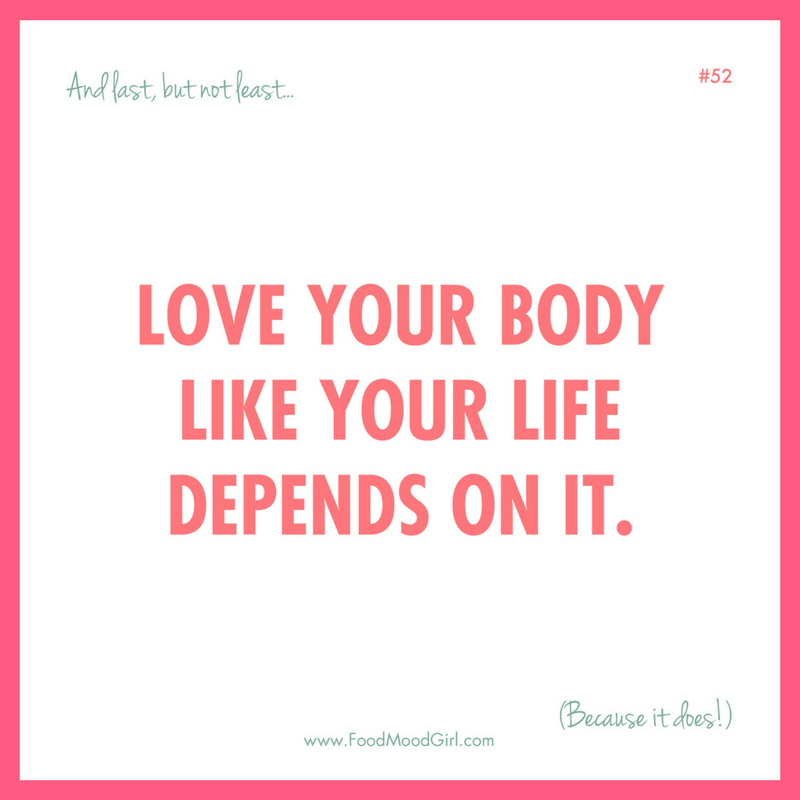 Love your body everyday, because you are worth it!